Jody Ben-David is a successful businesswoman with extensive experience conducting business intelligence research for corporations and in manifesting success. 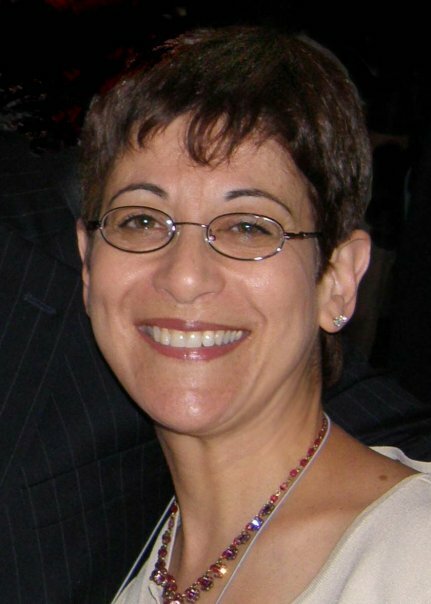 Jody had a long and successful career as a researcher at the Technion – Israel Institute of Technology, first, in its Faculty of Medicine, and later in its Faculty of Industrial Engineering and Management, where she helped students launch their careers by pairing the Universal Laws with their classroom educations. Jody’s experience includes over 25 years studying and working with the teachings of Abraham-Hicks. She co-created the Abraham Forum – the online discussion group for all things Abraham-Hicks – for which she served as moderator, answering questions about Abraham-Hicks teachings and assisting people to use them in their daily lives for manifestation of all things physical and for raising their vibration. She has coached and guided thousands in understanding and using the Law of Attraction. Her Intuitive Crystal Mapping methodology combines a talking therapy of a specific kind, which is based on Law of Attraction, with remote vibrational therapy using the power of the crystal kingdom. Jody’s proprietary system of crystal therapy — Intuitive Crystal Mapping — brings together her extensive knowledge of manifestation and the metaphysical world with her experience with the powerful crystal kingdom and all it has to offer.